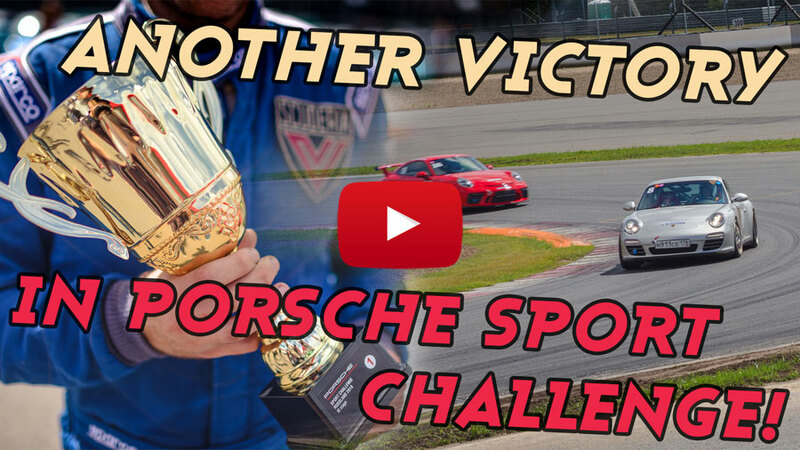 Another Victory in Porsche Sport Challenge! 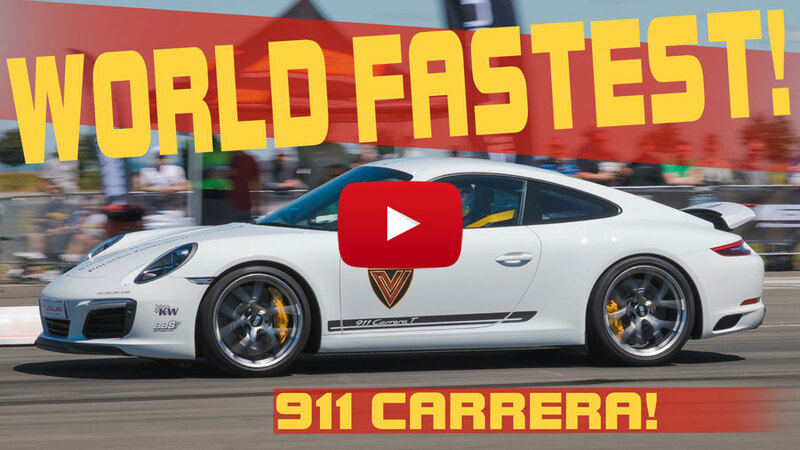 World fastest 911 Carrera! World fastest manual 911 (991)! 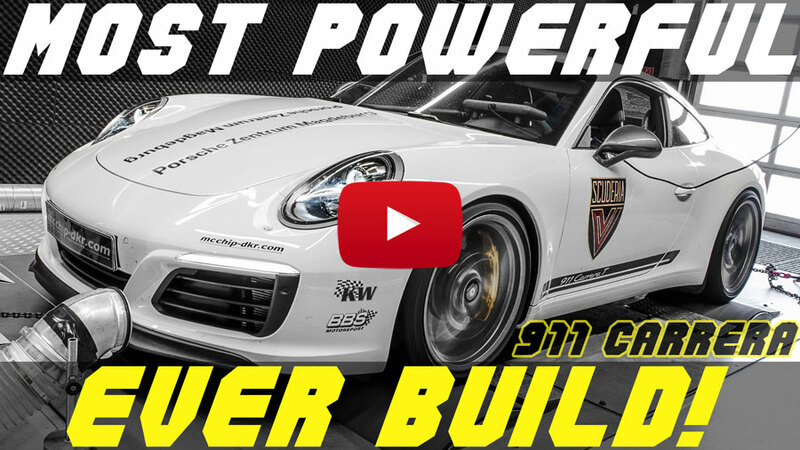 Most powerful 911 Carrera ever build! For buying this product please enter your contact information. Оur managers will contact you.